 PMR is more than a consulting firm... we are your essential partner in healthcare and business. Founded in 2005, PMR was formed to assist companies facing skyrocketing healthcare costs and plummeting employee health and safety. Early on, PMR focused attention on improving healthcare through onsite clinics. However PMR’s people and process skills soon enabled us to extend our consulting expertise to embrace a broad spectrum of industries, reaching beyond healthcare alone. Today we operate two companies, PMR Healthcare services and PMR Consulting services working with clients around the world. We take a pride in helping them improve and enrich the lives of their employees, while making these companies more productive and reducing operating costs. With healthcare costs rapidly escalating, its time to turn to PMR’s innovative solution. Whether it's replacing failing processes or finding better ways to run your company, PMR delivers effective solutions.